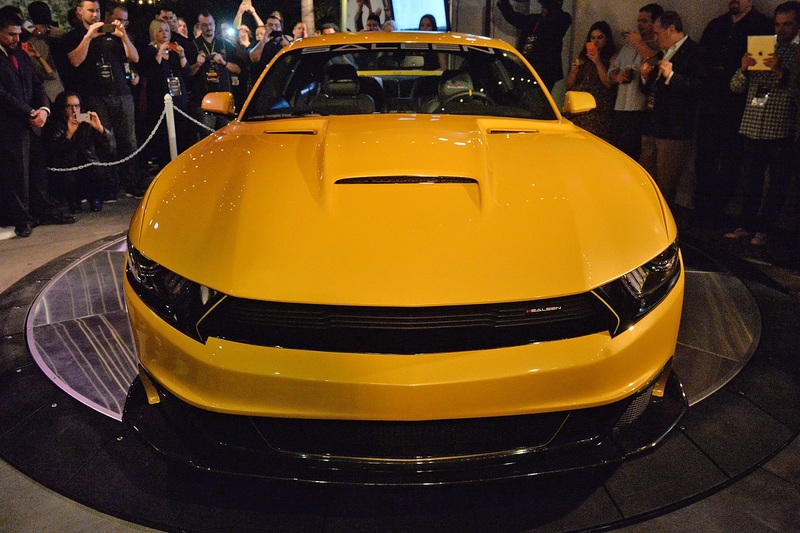 March 15, 2015 -- Earlier this year, Saleen Automotive released their 2015 White and Yellow Label 302 Mustangs to much fanfare. 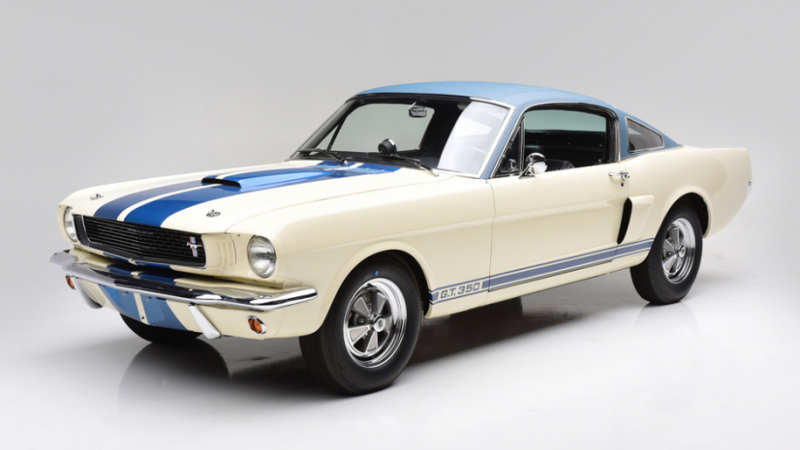 To round out their fleet, Saleen pulled out all the stops and developed one of the best Mustangs to date. 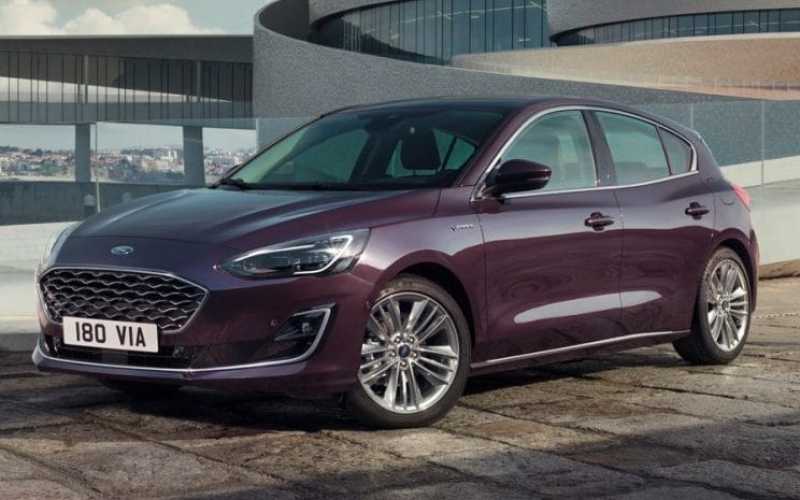 This car is set to change the way pony cars are looked at from here on out. 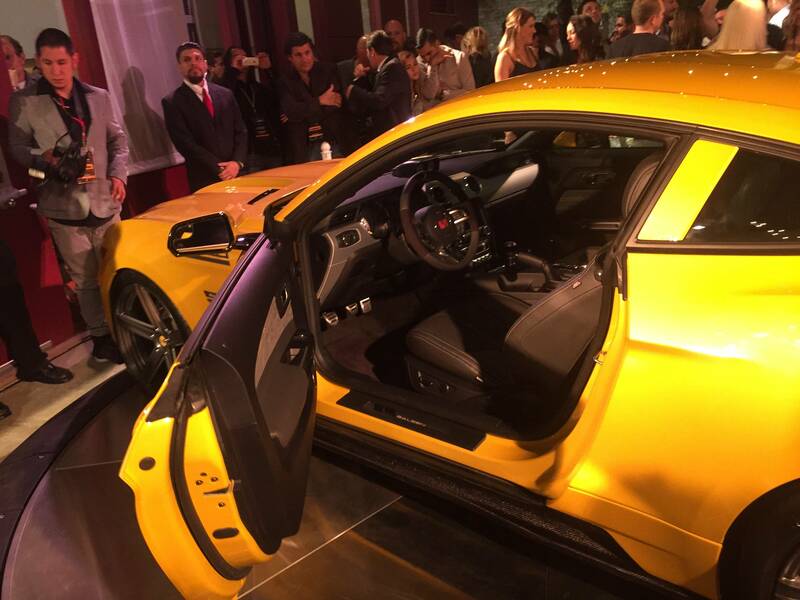 At a one-of-a-kind event in Downtown LA, Saleen raised the curtain on the latest pony car out of their Corona, CA headquarters. 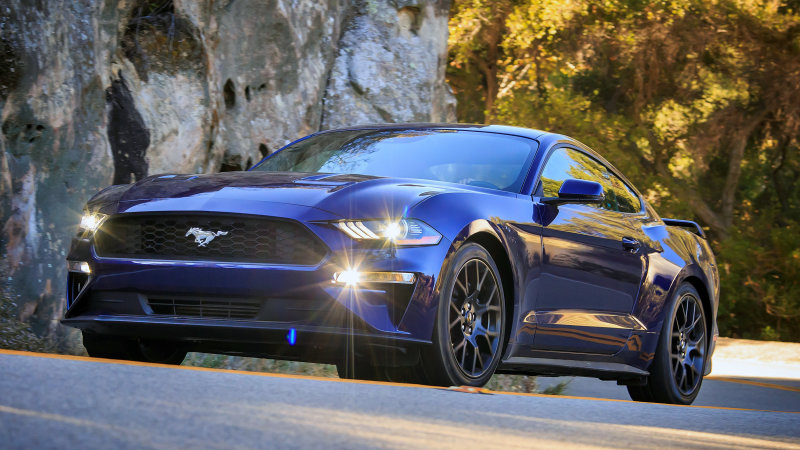 "From the beginning of this project, we have always known that we wanted to create the most powerful production Mustang we have ever built", said Sven Etzelsberger, V.P. of Engineering. "I can happily say that we have accomplished this goal with great success." A massive set of 15-inch dimpled rotors and multi-piston brakes bring the car back down from hyper-speed. Saleen is known for with unconventional design elements and materials for a truly unique vehicle inside and out, top to bottom. 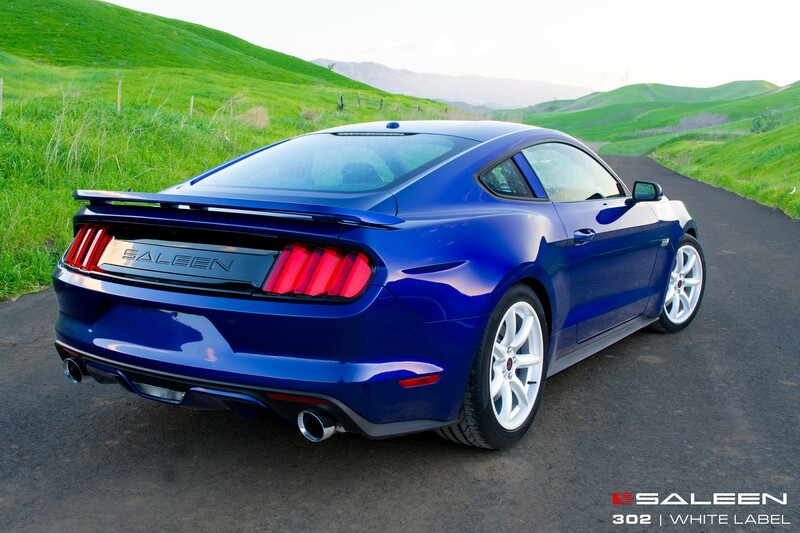 This all-new Saleen vehicle started with finely tuned aerodynamic body components. 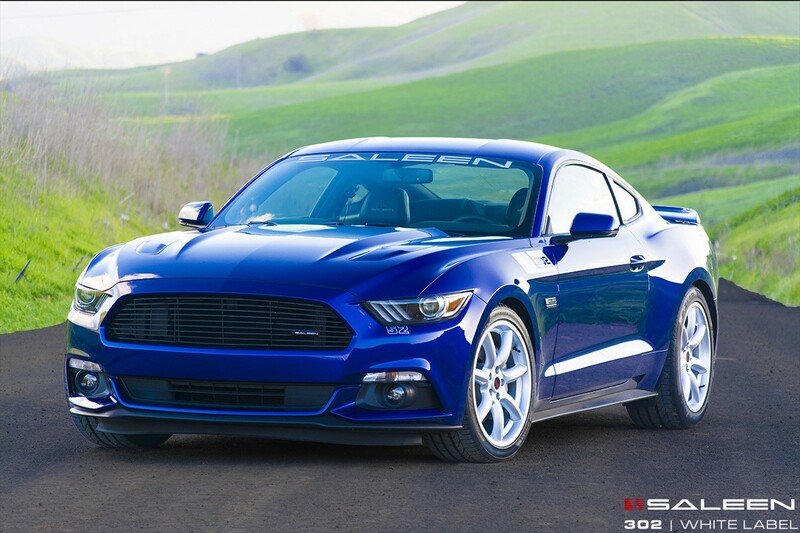 Saleen has spent considerable time optimizing lift over drag and this vehicle is no exception. The rear wing balances the down force created by the front air splitter. Carbon fiber body components help to lighten the overall weight of the vehicle. The interior is a mix of luxury and styling with black leather and suede seats accented in contrasting chevrons. 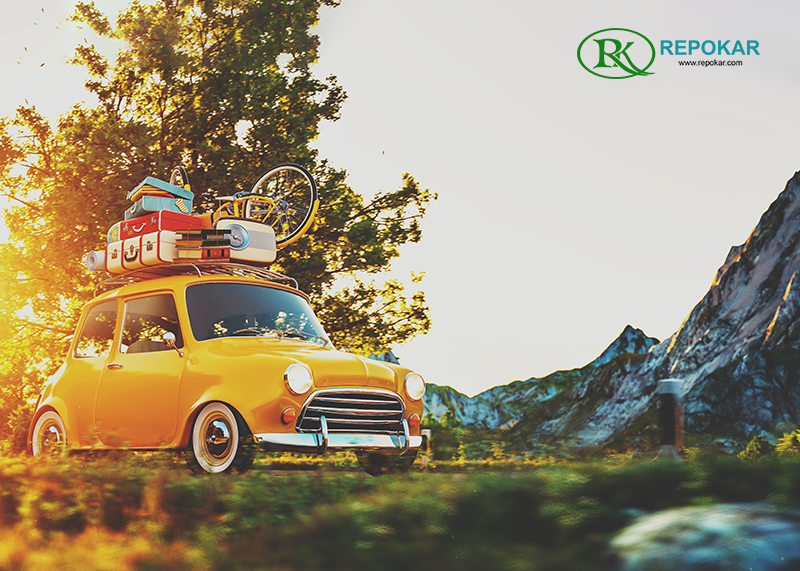 A high contrast gauge cluster provides key vitals to the driver at a glance. 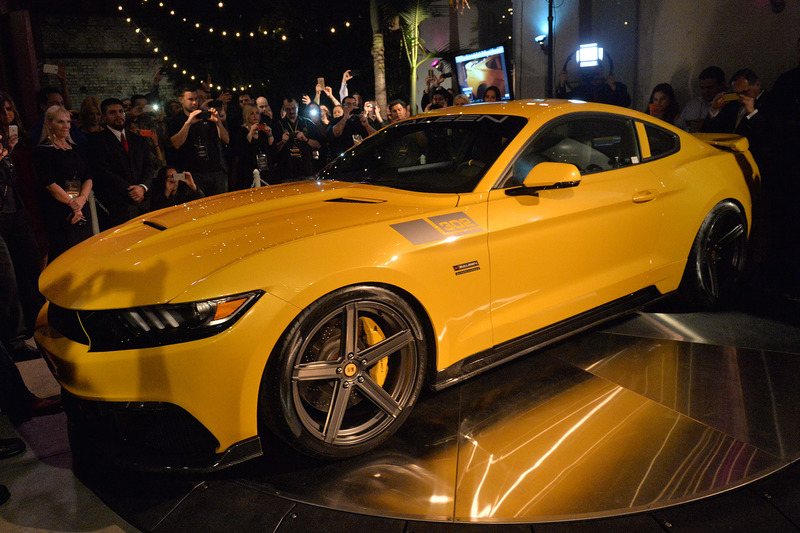 Harking back to Saleen's racing heritage is a leather wrapped steering wheel with controls for audio and the center stack display between the gauges. 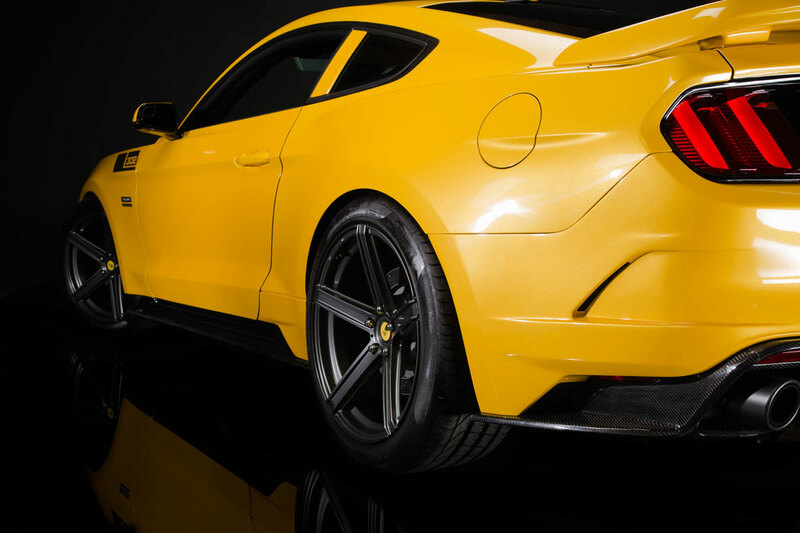 To match the beauty and refinement of such a remarkable car, Saleen has developed a new paint coating with BASF to launch with this vehicle. California Sunset is a cross between a golden yellow and the hues of a setting sun to create a truly unique color that changes with the light. 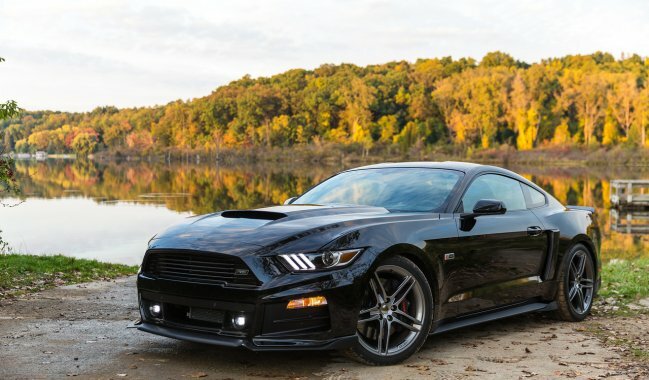 As with the rest of the Saleen lineup, the 2015 S302 Black Label will receive a Saleen serialization and unique Saleen VIN. 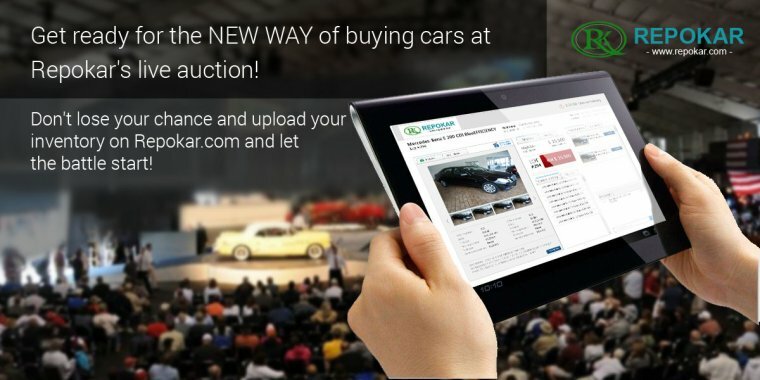 Each car is also hand signed by Steve Saleen, ensuring it has gone through the rigorous post-production quality control process.